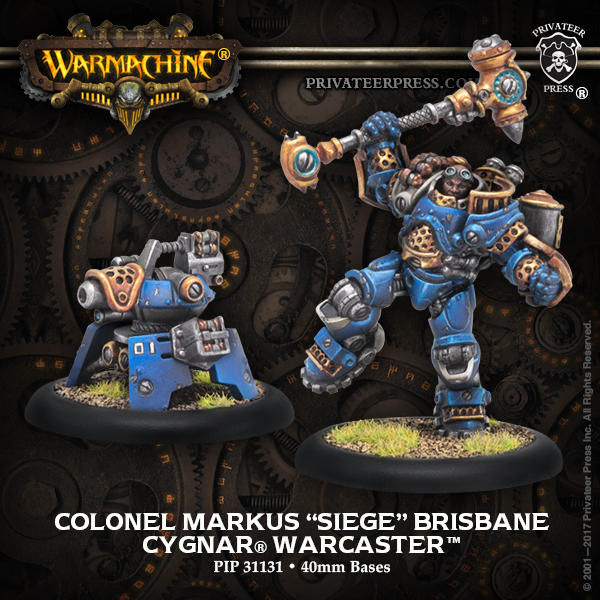 The Wicked Harvest has come to an end (for now) and it's time for some of the classic armies for Warmachine and Hordes to get some new releases. 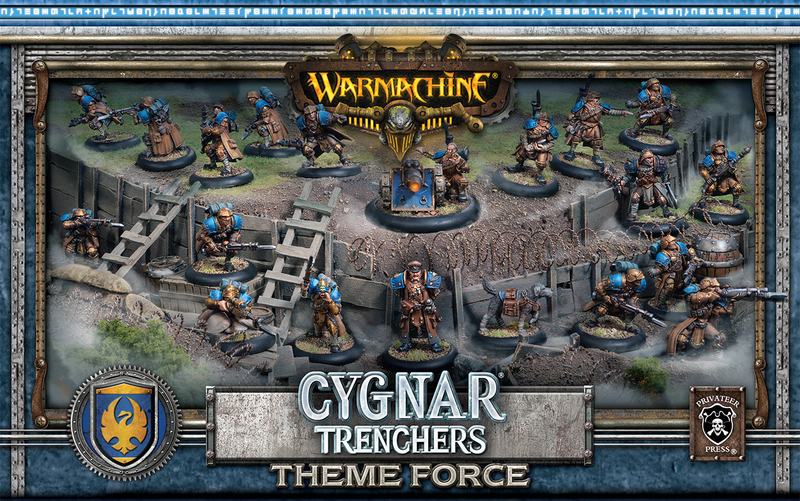 In this case, it's Cygnar that's getting the bulk of the love. 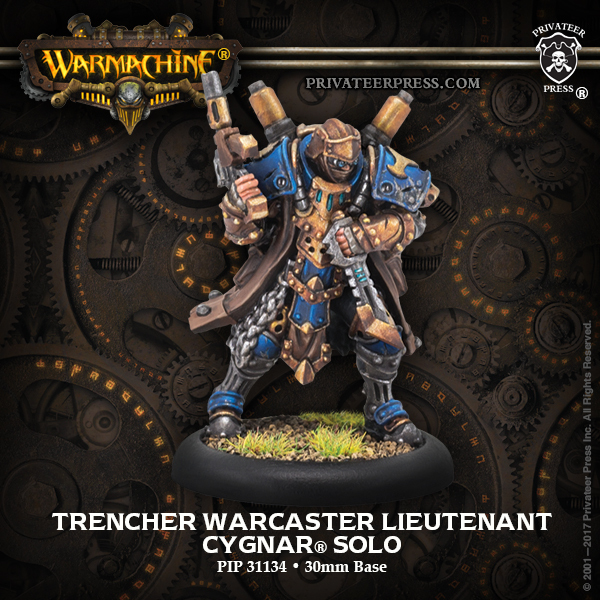 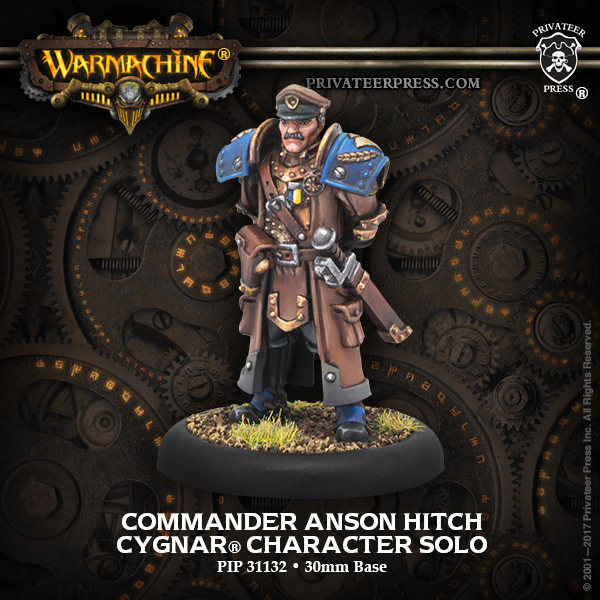 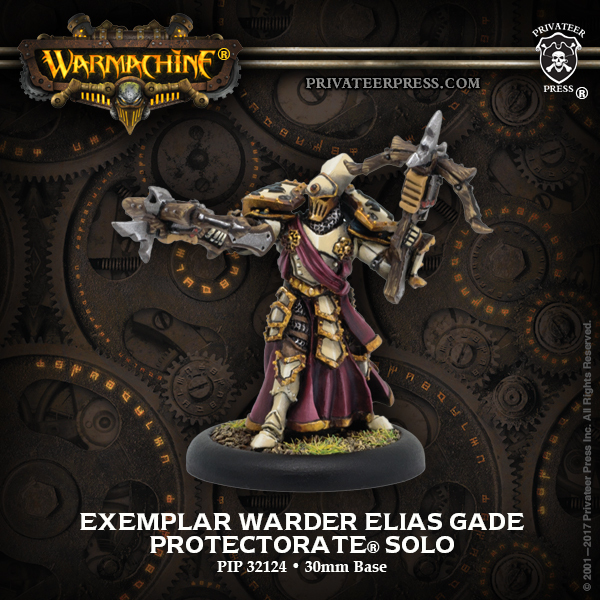 They've got a new version of a favorite warcaster, and some new characters, along with the Trencher Theme Army Box. 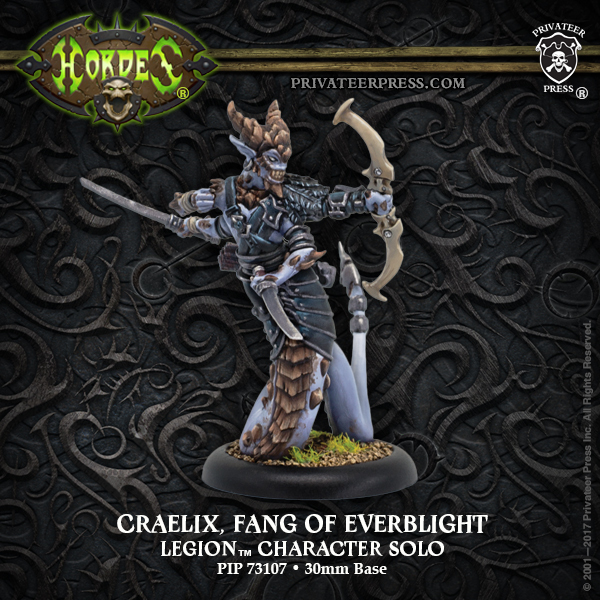 The righteous Protectorate of Menoth is also getting a new figure, as is the Legion of Everblight, being the only Hordes release this month.